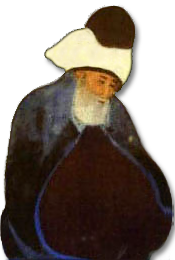 This site is a memorial for our great-grandfather, Mevlana Celaleddin-i Rumi*. 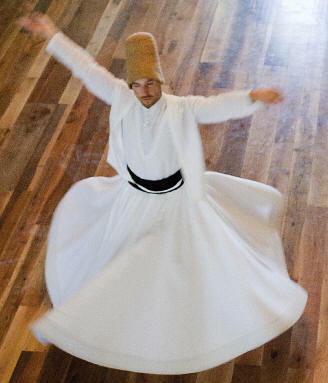 Some of you may know us as the Whirling Dervishes due to our famous practice of whirling as a form of remembrance of God. In 1996 we lost Dr. Celaleddin Bakir Çelebi, the leader of our family and the Mevlevi sect. He was the 19th great-grandson of Mevlana and the 32nd Çelebi since Mevlana's death. Our family tree spans 800 years and includes 26 generations. 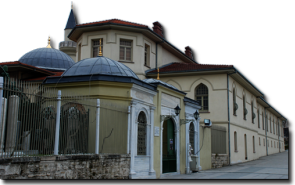 The Çelebi family is one of the oldest families in the world. 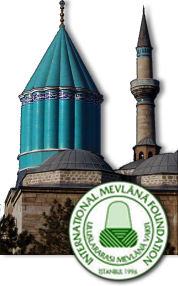 In the same year with Dr. Celebi's moral support, we established the International Mevlana Foundation. to conduct research on Mevlana Celaleddin-i Rumi's works and thoughts, preserving them for generations to come. Click here to follow the current activities. Mawlana or Mowlana and Jalal Al-Din or Jalaluddin.